Nestled amidst modern homes in one of Ngongotaha's finest streets you will find this beautiful family home. The spacious 258m² house is brilliantly laid out to suit today's lifestyle of open-plan living with the option to retreat to your own private space with a separate second living room. From the moment you enter the front door you get the feeling that a lot of thought went into the build of this home with no effort spared to create the most comfortable living environment. A generous, fully equipped kitchen with butler's pantry will excite any food enthusiast and with an open plan flow to the dining and living room makes this the central hub of the home. 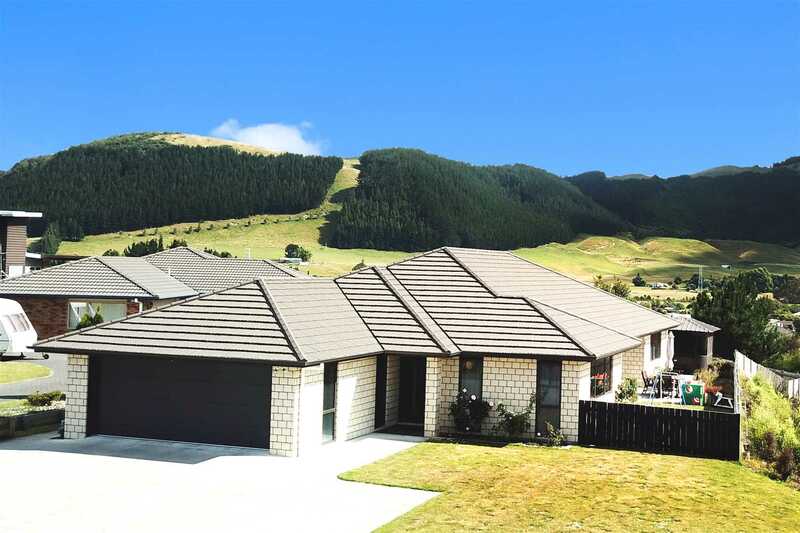 From the living areas, you easily flow out to the sunny patio with beautiful views of Mount Ngongotaha and the rural hills beyond - an ideal space for entertaining or soaking up the sun with a good book! Only a few years old, you'll have all the benefits a modern home provides, with low maintenance construction, internal access double garaging and double glazing. All sited on an easy care elevated 904m² section. The owners are moving out of town and welcome your inspection of their much-loved home. Give us a call on 07 343 1891 to view now.